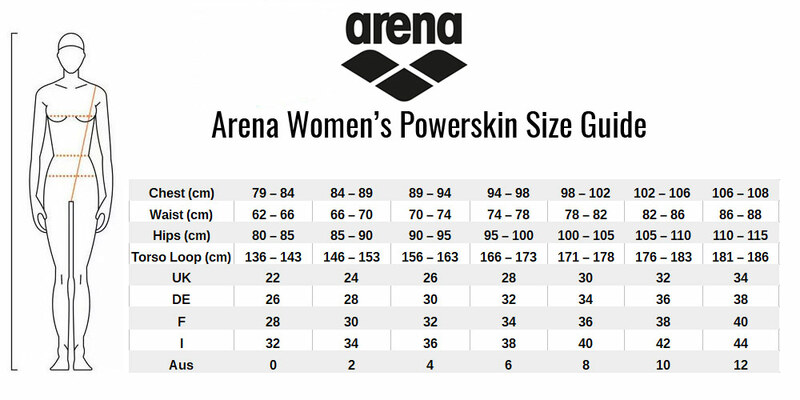 The Carbon Air² Kneeskin is the latest addition to Arena’s flagship carbon range of competition suits. The carbon cage is integrated into the fabric of the suit to deliver intelligent muscle compression when and where its needed. Since the Carbon-Pro’s launch in 2012, the range has created its own history. The Carbon Air² Kneeskin is FINA approved for competition racing. It’s lighter, faster and offers even greater freedom of movement. The Carbon Air² is made from the same proven woven fabric as the original carbon-air, including horizontal carbon bands, so all the benefits of the fabric are retained: lightness, compression, low drag. Together, all these attributes combine to make the new Carbon Air² lighter, more flexible, and more comfortable.